Family Promise of Greater Orlando is pleased to announce the 2019 Taking Strokes for Homeless Families golf tournament presented by Attorneys Dan Smith and Ryan Young of DWK LAW. 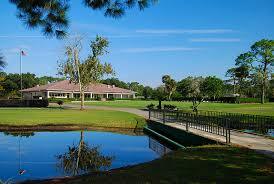 Over 100 golfers and supporters will attend this event at the beautiful West Orange Country Club in Winter Garden, Florida. Tournament includes a Long Drive (male/female) and Closest-to-the-Pin (male/female) contests, as well as an online Silent Auction showcased throughout the course and during the lunch and award ceremony. All proceeds go towards benefiting the families of Family Promise of Greater Orlando, a non-profit organization working towards restoring families from homelessness to housing through providing shelter, food, education, and case management support.